OmiseGo is a payment solution run on a Blockchain. It is a decentralized, high volume and low-cost asset transfer platform on a public Blockchain. The OmiseGo token represents a next-generation value transfer service, operating across crypto and fiat currencies and asset types. The platform is based on the Ethereum Blockchain. 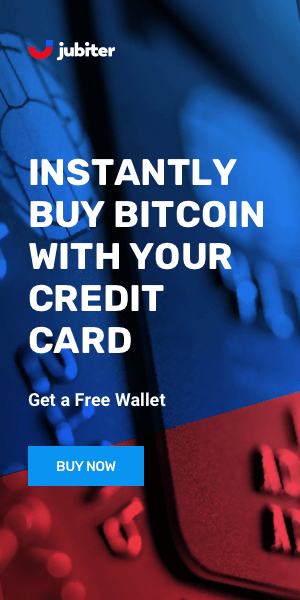 Through this platform, users will be able to conduct financial transactions such as payments, remittances, payroll deposits, and other business to business and on-demand services. As such, the currency will revolutionize the banking industry by drastically simplifying and democratizing payments transfer. 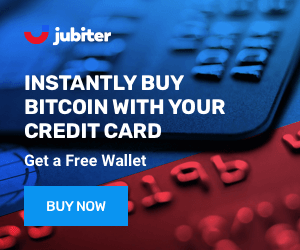 Furthermore, the ability to make transactions at a cheaper rate will further enable people to transact more often, thus making economies more fluid and vibrant. 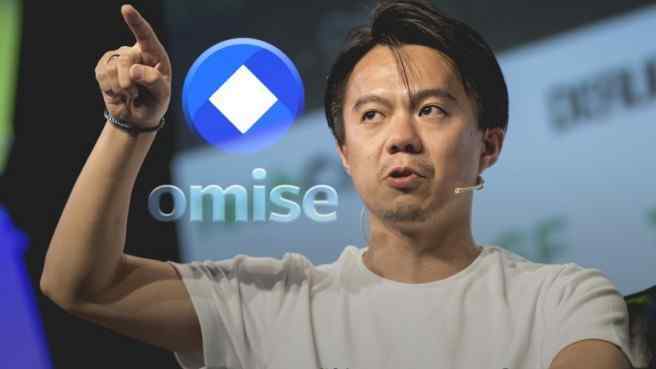 OmiseGo is an idea conceived by the founders of its parent company Omise, Jun Hasegawa, and Donnie Harinsut. Founded in 2013, Omise is a venture-backed payment solutions company. It operates in Thailand, Japan, Singapore, and Indonesia and is rapidly expanding into neighboring countries across Asia-Pacific. It is currently headquartered in Bangkok, Thailand. The company made an Initial Coin Offering back in 2015 and raised over $25 million. They turned down over 100 million additional dollars in the process. Currently, the currency is supported by capital from large institutions such as Alipay, McDonald's and Minor International. The OmiseGo system takes into account both the length of time that the coin has been held and the number of coins held. According to the developers, this system eradicates the disadvantages that arise when a single user holds all the coins in a system. Those guarding the coins are the very same people who own them, and thus, the system is much more secure. OmiseGo is thereby able to maintain the Blockchain network, and individuals and institutions alike can conduct their transactions in a peer-to-peer manner with security guaranteed. OmiseGo will allow transactions of fiat money, cryptocurrencies, credit card payments, and other assets. Essentially it is a decentralized exchange. Access to the network for individuals will be gained via the OmiseGO network and digital wallet framework. The currency operates a Proof-of-Stake system. As such, individuals can only obtain additional currency through increasing their stake in their wallets. The more assets they hold and the more transfers they make over the network, the more tokens they are rewarded with. Furthermore, the security of the system is maintained through the same framework. The OmiseGo coin was launched into the market at a price of $0.53 in July 2017. Despite the significant volatility and turbulence associated with the cryptocurrency space, the OmiseGo currency seems to be rising quite steadily and consistently, which suggests a strong long-term value forecast in the years to come. Will Scaling Solutions Dictate the Future Success of Bitcoin, Ethereum, IOTA & More?